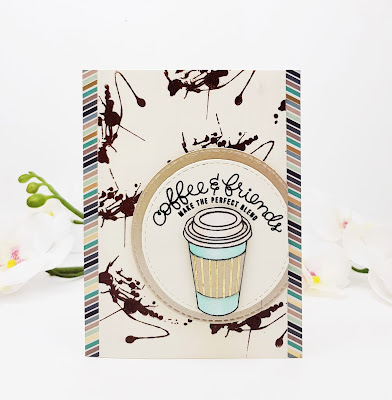 We are super excited to be a Super Sponsor for this fabulous blog hop from Coffee Loving Cardmakers. 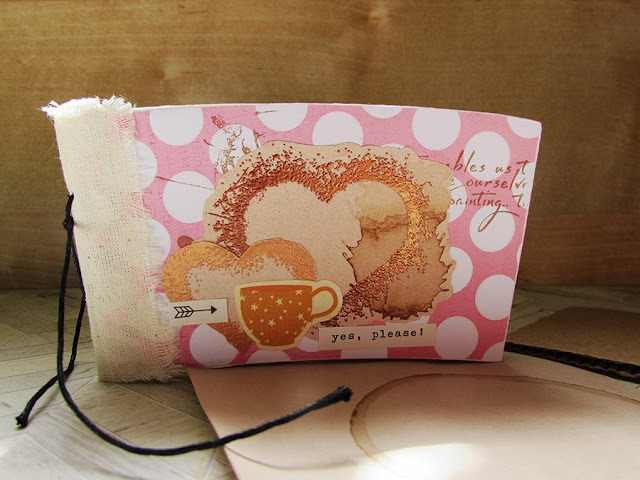 WOW Embossing has donated 2 of our February Full of Love Kit for this fun Blog Hop. If you hadn't already received or subscribed to our Creative Club we still have some limited boxes left of this kit. Winners will be posted to the public FB group and included in the winners post on Sunday, June 3rd. 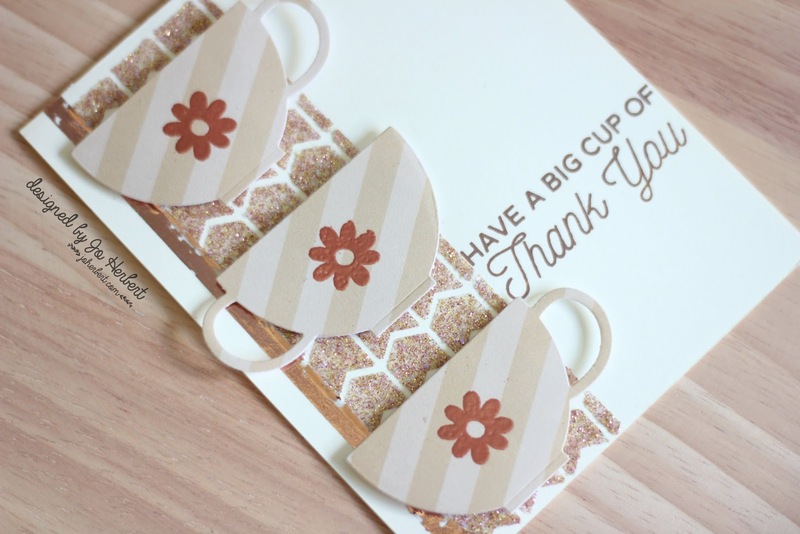 We have used the Full of Love kit as it is quite fitting for this fun coffee theme. Embossing powder colours - Caramel Macchiato & Skinny Chai Latte. Each kit has exclusive Embossing Powders that you can't purchase elsewhere. Each kit contains Step by Step projects sheets, exclusively designed products, materials for making your projects, lovingly put together in a luxury box. At the end of the blog post I have listed the link and a short description on the Creative Kit Subscription. 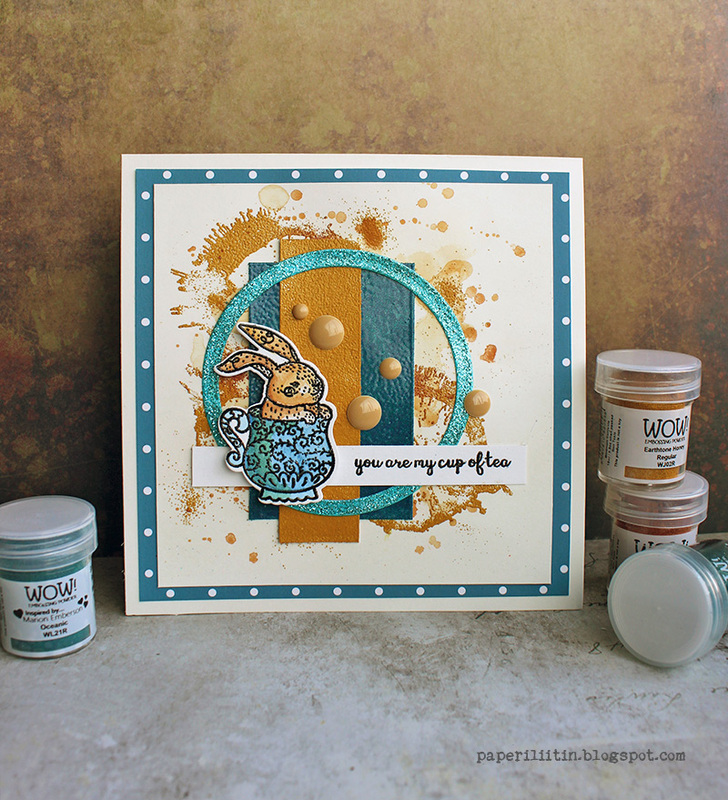 Our design team have created some wonderful inspiration to play along this fun blog hop. Jo has created her card with the powders from the kit. and has made a You Tube with her creation.
" I'm a total tea addict! I tried to learn to drink coffee as us Finns are the heavy users of the beverage but never got through with it. But tea, oh yes, a totally different story! 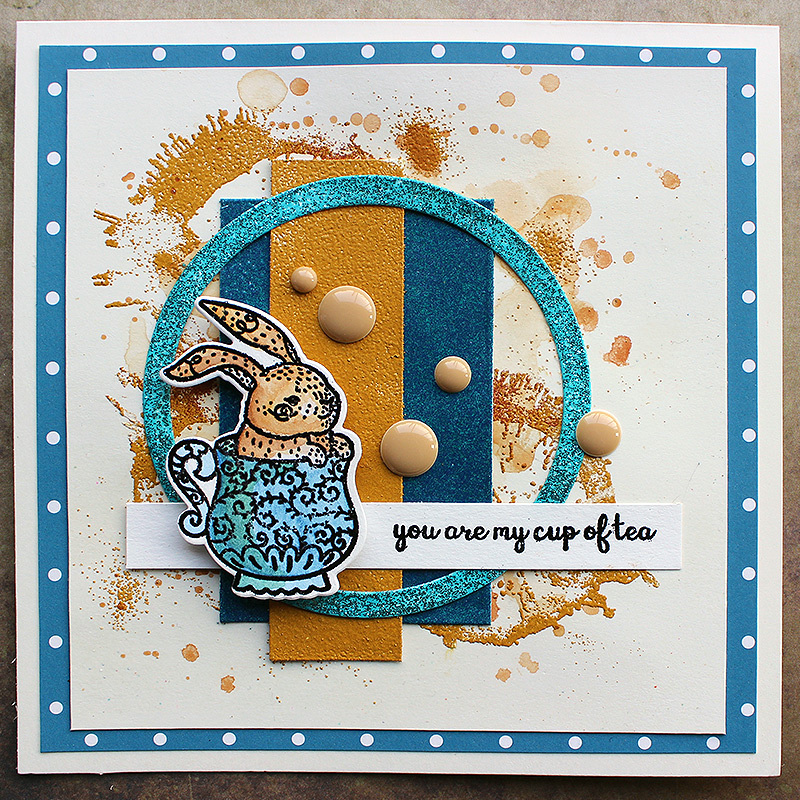 I used a "mug ring" styled stamp in the background and combined tea shades with beautiful teal. To me the Paprika and Honey from the Earthtones were perfect for the tea palette. To give the project some shine, I added a ring coated with Calypso Embossing Glitter. The focal point has a tea cup and the background has even tea on it! " Jaine used Wall Art and Hearts and Twine stamps as well as Aztec Glintz and Chocolate Caramel Pearl. I made a mini sketchbook/notebook using a coffee sleeve as the base and coffee dyed paper pages. Leave a comment as we would love to hear from you all. WOW! All spectacular cards. Love the products too. Fabulous examples! I love the little bunny in the cup. Thanks for being a sponsor! Gorgeous samples! I love the look of the Caramel Macchiato and Skinny Chai Latte embossing powders, how much is the discount offered during the hop? yay! What gorgeous projects! Love all the fun inspiration! Thank you so much for being a brand new Super Sponsor! Awesome inspiration. THANKS for sponsoring! Fantastic cards! Thanks for being a Super Sponsor! What fabulous projects by your team! 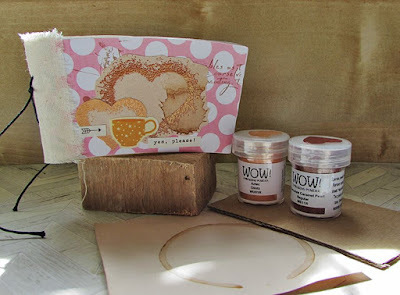 And who wouldn't love coffee themed embossing powders?! Sounds delightful! Great cards. Fabulous kit. Thanks for being a super sponsor. Love the cards and the kit! Great card inspiration. Thanks for being a super sponsor too. I can feel the smell of coffee inspiring EP colors! Fabulous showcasing by all! Great kit! Thanks for being a super sponsor! Beautiful cards showcasing your kit. Thanks for being a super sponsor. LOVE all of these... such yumminess! 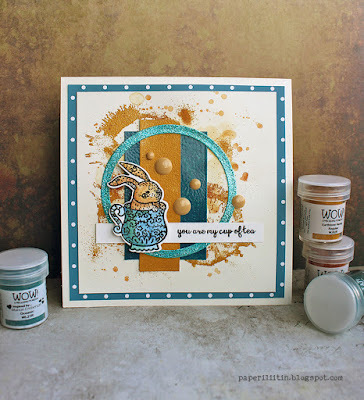 Embossing powder is one of my favorite tools in my craft room! Thanks so much for being a Super Sponsor! Fabulous cards! I love them all! Thanks for being a super sponsor! Love all of your Design Team cards! That twig heart wreath is so lovely and that mouse in the tea cup is cute as can be! 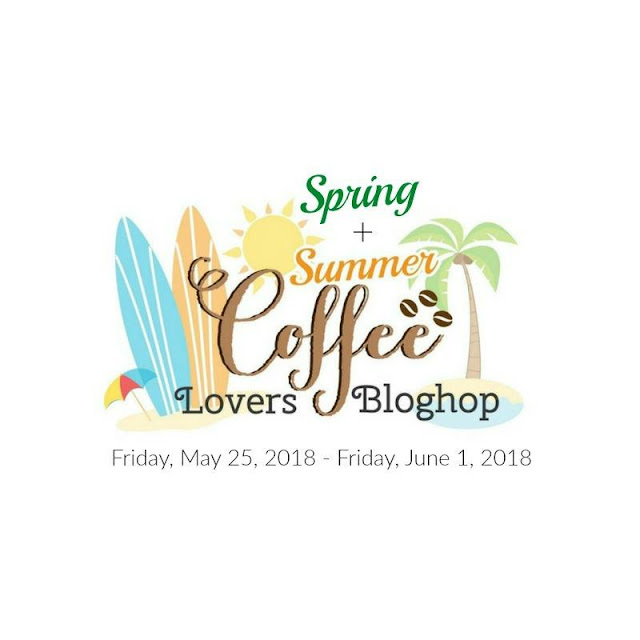 Thanks for being a Super Sponsor for the Coffee Lovers Bloghop! Love all of the cards. Awesome cards, especially love the one from the powders! Thanks for being a super sponsor! Love all the inspiration. I had no idea you had a kit! I have to go check it out. 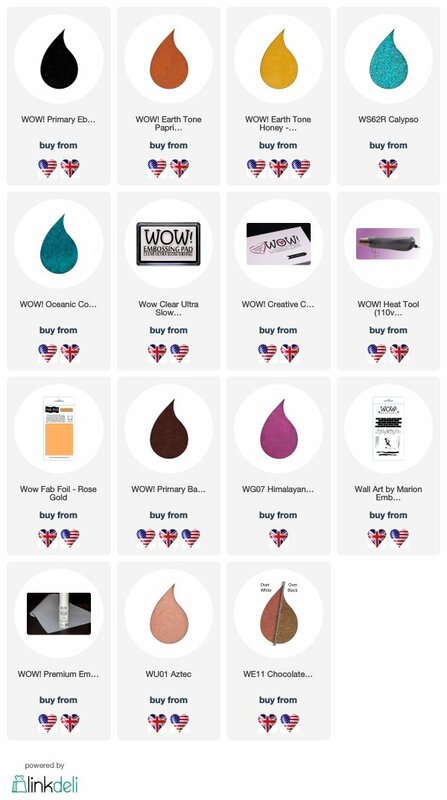 Love the powder names for this month's kit! 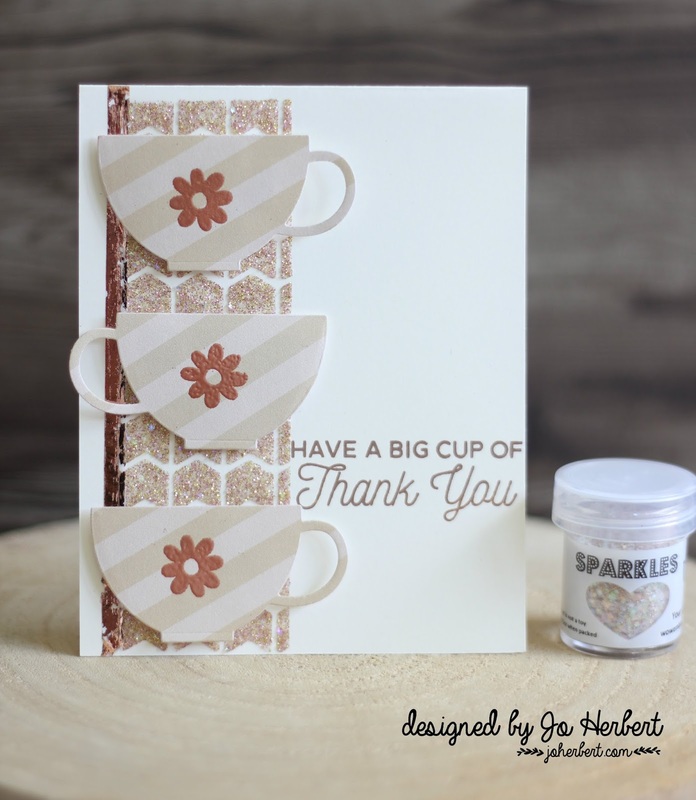 Love these cards and these embossing powders are beautiful! Love the colors. Thanks for being a sponsor! Fabulous cards! 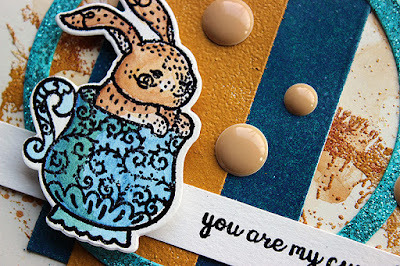 Love these embossing powders, and so glad you are a sponsor of this wonderful hop! 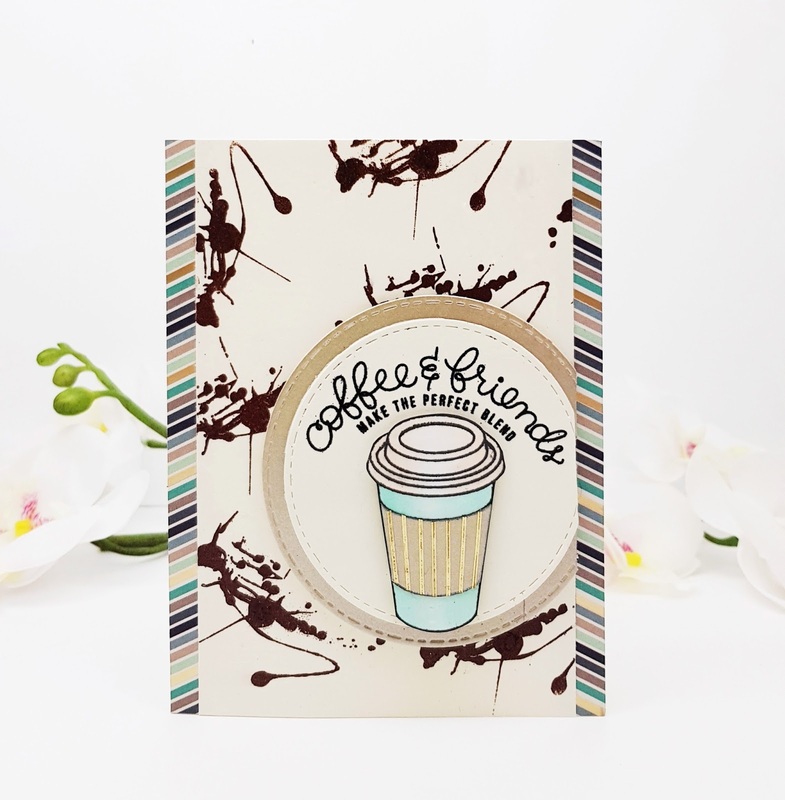 Perfect colors for a coffee theme and fabulous projects. thanks for being a sponsor. Fabulous cards! Thanks for sponsoring! WOW.. they all are inspiring projects. Gorgeous cards! Your embossing powders are the BEST! I love how you have added 2 new ones with coffee flavor names to them! Just so perfect! Thank you so much for being such an amazing sponsor too!! Thank you for being such a great sponsor. Love all the projects here and will check tm out.